We weren’t really sure what to call this page, which will be full of ‘snippets and snappets’ and ‘tippets and tappets’ and ‘stuff and things and bits and bobs’. 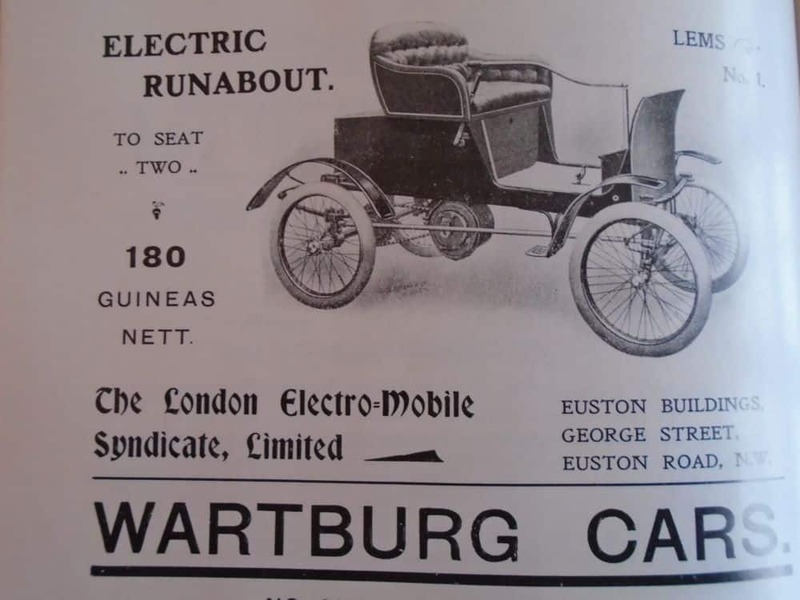 They will include images of old advertisements, brochures, some amusing quotes, tips and hints from miscellaneous motor car publications, including handbooks and magazines of ‘the day’. There might even be other things we haven’t thought of yet ….. A bit like Facebook but much nicer …?!! How many people does it take to drive a motor vehicle? You are probably aware that the Automotive Act of 1865 stated that at least three persons had to be employed to drive or conduct each vehicle, one of whom had to precede it on foot, at a distance of not less than 60 yards, and carrying a red flag. It also stated that it was not permissible to ‘blow off steam’. What you probably don’t know, is that the Locomotives Act of 1898 changed all this. and stated that two persons were required to drive the vehicle and for a third person to be present to ‘quieten restless horses’. !! A Good Body Polish – as recommended by Arthur W Judge, author of The Modern Motor Engineer, 1920s. Q: Who is your real friend? A: Put your dog and your wife in the boot of a car at the same time for an hour. When you open it, which one is really happy to see you? We just thought that this lovely photograph from the 1937 Showroom brochure for the Morris 8 says it all about 1930s motoring. ‘As an example, supposing that you have chosen a model at £128. You pay a first deposit of, say, £32. The outstanding balance is now £96. If you are paying this off over 12 monthly instalments the sum payable each month would be exactly £8 10s 5d. This is inclusive of all interest charges.’ Fancy! Just came across this old War time poster from 1916 …. we can walk …. we can wear old clothes (we usually do!) … but can we really do without the servants …?! Below is a photograph showing the extent of the Morris Motors Ltd factory in Cowley in 1937. It’s bigger than you would imagine? 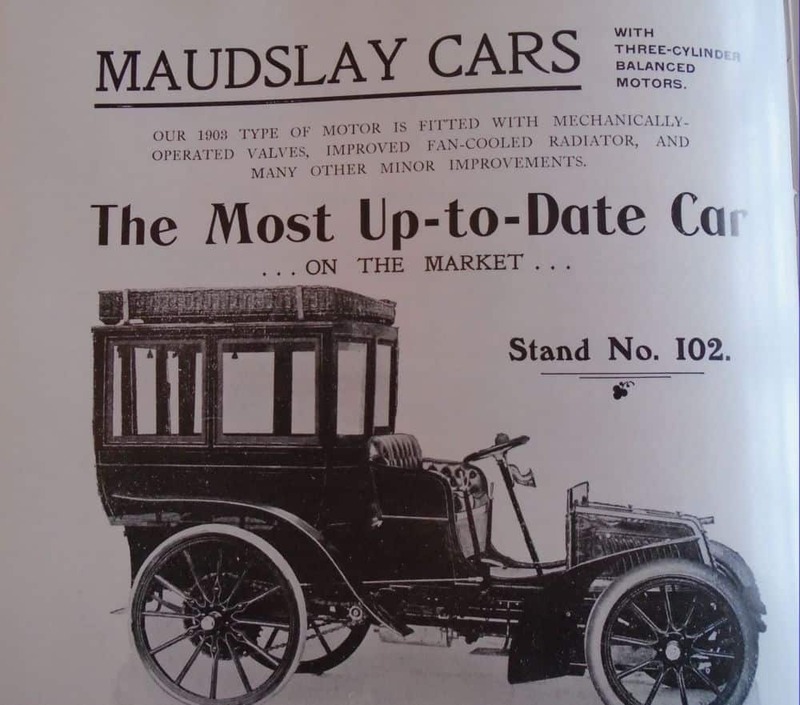 Maudslay Cars were made in Coventry between 1902 and 1923. As if electric cars would ever catch on …!!! 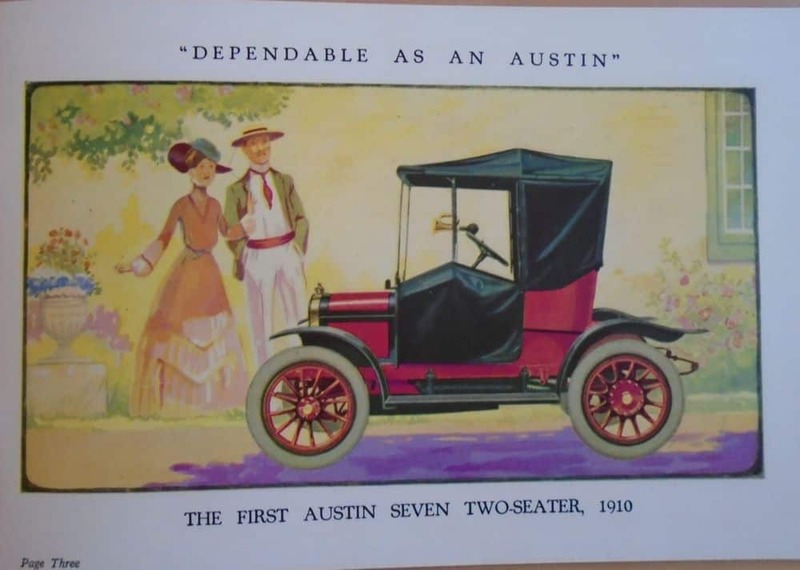 … The Austin Seven is particularly suitable for the woman driver. It requires little physical effort to drive and control, and for that reason, its use enables her to do shopping calls without fatigue, visit her friends, attend social and other functions, or make excursions or trips in any direction in any weather. A pair of emergency leggings for snow or heavy rain is quickly made by cutting pieces of tyre tubing long enough to reach from the instep to the knee. Cut out a piece for the heel. This allows them to slip freely over the instep and leave the heel free. As such leggings would only be worn in an emergency(really?!!) they can be tied on with string. … The RAC in all seriousness now asks car drivers and passengers to wear safety belts so that in the event of a sudden emergency stop they will not bang their noses against the windscreen….